butter LONDON believes in Rock & Roll. Great Britain. And Fashion. They are obsessed with colour, unbridled creativity and self-expression. butter LONDON's shades are created for the catwalk alongside the world's top fashion designers - putting you in the front row every day. butter LONDON has always been dedicated to bringing you high-fashion colour without compromise, so they never add formaldehyde, toluene, DBP, phthalates or parabens to any of their products. Sophisticated enough for the most posh dressing table, butter LONDON is the go to brand for high-fashion beauty. Beauty products free of toxins such formaldehyde are the offerings of the much-celebrated butter LONDON brand, which has been helping women achieve stellar manicures and pedicures without the chemical baggage since 2005. Beyond the realm of high-end nail and hand treatments, the company also offers stylish mascaras, lipsticks, blushes, and other beauty essentials--all with the health of your skin taken as much into account as the vital aesthetics. Whatever look you're going for, wherever you feel the need for a little sprucing-up, you'll find the product for you in the butter LONDON collection. 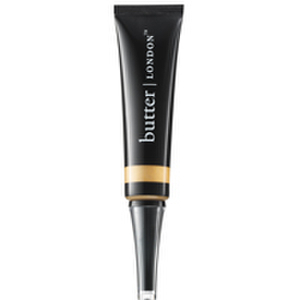 Beyond cuticle oils and every shade of lacquer and gloss imaginable, you'll find such skin palliatives as the butter LONDON Rock Off Glycolic Callus Peel. Stocked with glycolic and salicylic acids for exfoliation, this easy-to-apply peel softens rough patches and sloughs away calluses, resulting in luxuriantly smooth and tender feet. 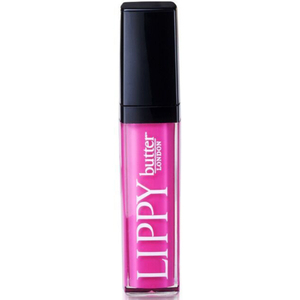 Even as you delight in the affordable yet fashionable elegance at your fingertips with the butter LONDON family, you'll be relishing the knowledge that the formulations lack those toxins so widely found in beauty-care products. The company has abided by a commitment to safe and non-toxic lacquers since it debuted--and, indeed, was the first to sell such products in the U.S. Whether it's the bold outlines of the butter LONDON Wink Mascara Union Jack Black or the striking crimson gloss of the butter LONDON Lippy Sheer Secret Door, you've got a rainbow of colors and styles to wade through here--what are you waiting for? 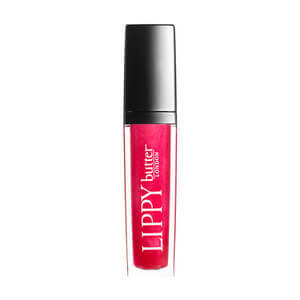 Whether your fashion sense is classic or on the edgier side, butter LONDON Products can offer a fresh pop to your look. A splash of bright color or an interesting new take on an old favorite can do a lot to update your look. The nail treatments provided by butter LONDON Products are often seen on models' nails in runway shows as well as on everyday people on the streets. These products are inspired by the rock music aesthetic and immediately inject fun into any look. The formulas are free from controversial ingredients such as formaldehyde, toluene, DBP, and parabens. This attention to high-quality ingredients shows butter LONDON's commitment to not only high fashion but to the well-being of their customers. If you want to be a part of creating nail trends instead of just following them, treat yourself to some of the cutting-edge styles offered by butter LONDON Products. Since their beginning in 2005, butter LONDON has developed a cultish following of industry professionals and amateur fashionistas. For a high-quality nail product that has an eye on high-fashion trends, introduce butter LONDON Products into your repertoire. Your style will look cutting-edge, current, and fashion-forward. 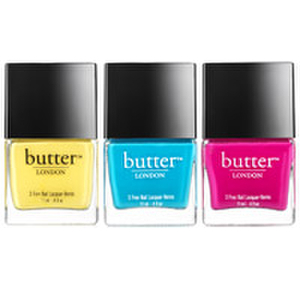 For a subtly different and original look, try butter LONDON 3 Free Nail Lacquer Aston. This sultry toffee color goes on smooth and looks great with most clothing styles and colors. 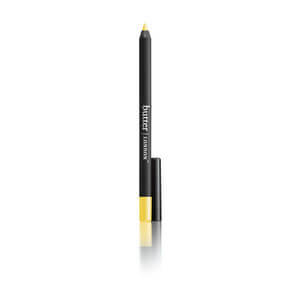 The formula contains no formaldehyde, no toluene, and no phthalates. Using butter LONDON 3 Free Nail Lacquer Aston will give you a stylish boost without overwhelming your signature look. To get the best results from your nail color, it is important to use a basecoat and topcoat. By using butter LONDON Tops and Tails along with your regular nail polish, you will ensure an even and long-lasting nail treatment. 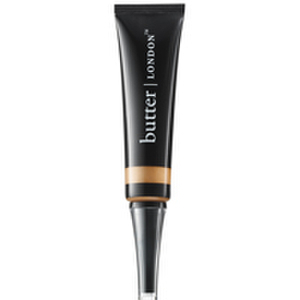 The butter LONDON Tops and Tails set includes butter LONDON's Nail Foundation and Hardwear PD Quick Topcoat. The Nail Foundation goes on with a silky finish and provides a non-toxic basecoat that is stain-resistant. The Hardwear PD Quick Topcoat dries quickly and has an ultra-glossy finish. This topcoat is also non-toxic and works to protect your nail lacquer. When combined with any of butter LONDON's signature nail colors, this set will give you the perfect at-home manicure. Containing no formaldehyde, toluene, or phthalates and working well on its own or as a topcoat, butter LONDON 3 Free Nail Lacquer Hen Party is a one-stop solution to update your look. This sheer, opal lacquer is neutral but noticeable on its own but will also catch eyes when applied as a topcoat over an opaque nail color. This dynamic polish is both edgy and classic.